is not that difficult to make at the comfort of your own kitchen. 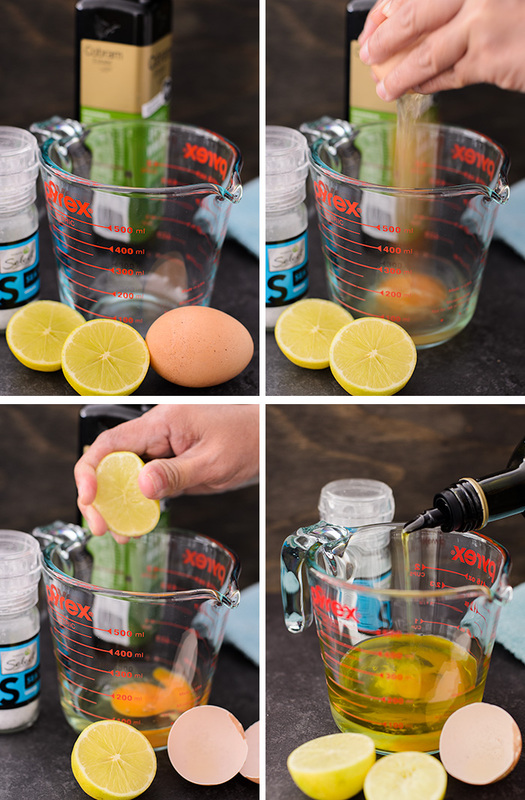 You will only need 4 ingredients that you can find either in your larder or fridge : 1 fresh egg, lemon juice, sea-salt and oil. The one thing you must exercise extra care is the EGG! Please use the freshest egg you can find, to avoid food poisoning / salmonella. And there is no curdling, no juggling mixer in one hand while the other hand pouring oil in a steady stream. Its super easy. And as for the oil, use whatever you have in your larder as long as the oil is tasteless or just a hint of taste like light olive oil. 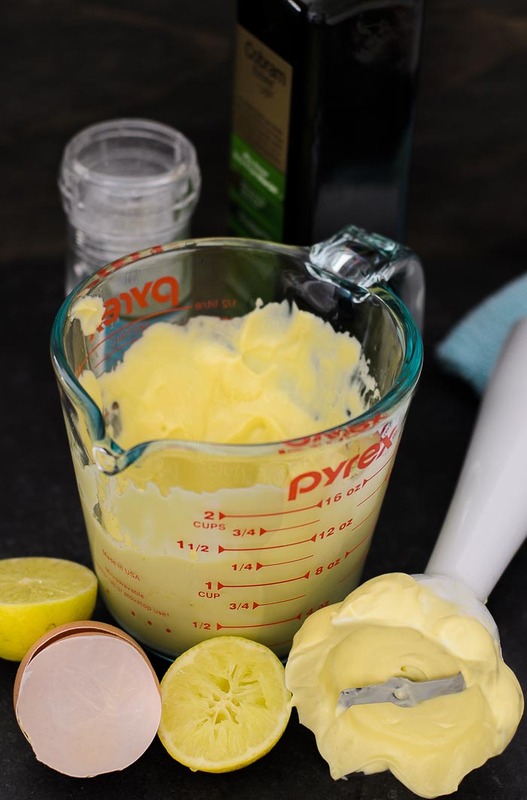 You can add garlic, powdered mustard or herbs to your home made mayonnaise. How long can you keep the mayonnaise for? "According to Delia Smith, it should be stored in a screw tight jar and kept refrigerated for no longer than a week."